Oh, July. You are jam-packed with so many good things. Please don't go by too fast. 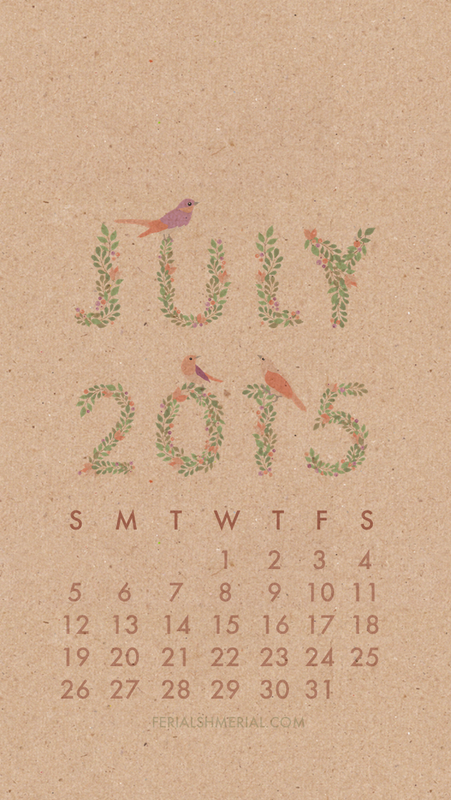 Click here to download the July 2015 calendars.